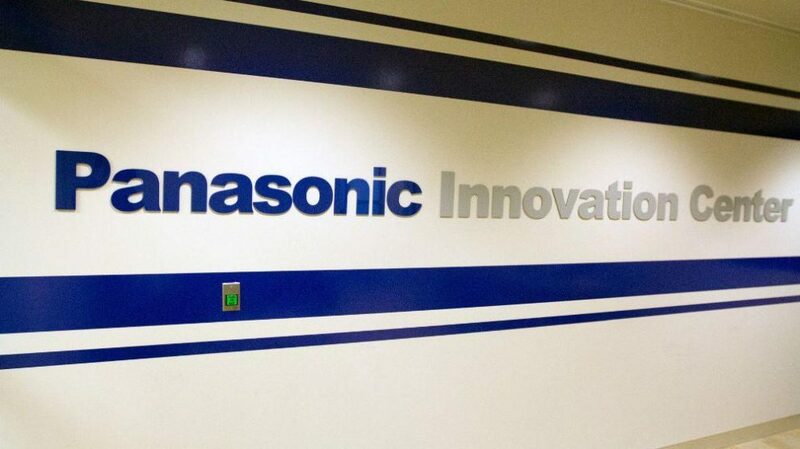 Consumer electronics maker Panasonic on Thursday announced setting up of its first India Innovation Centre (IIC) in Bengaluru, in association with TCS. 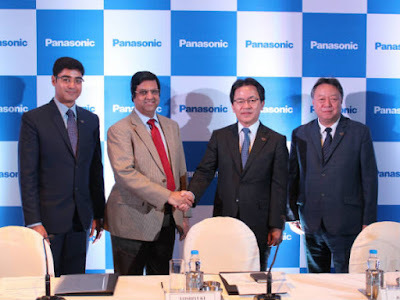 As part of this, the company inaugurated the Centre of Excellence (CoE) at the TCS facility in Whitefield. 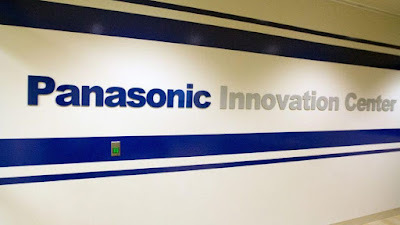 The CoE will focus on open innovation in the consumer electronic space and leverage the technology already available with Panasonic India, and create geography-centric USPs to develop innovative solutions, according to the company. As part of this collaboration, TCS will bring in industry know-how, innovation practices, and create an ecosystem for Panasonic to shape the future product strategy, and enable in digital transformation.